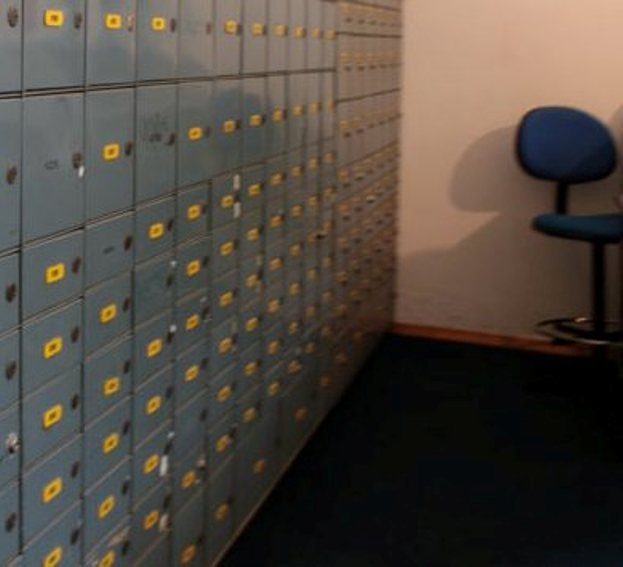 P. O. box – box for correspondence at the post office, which is locked with a key. It is registered on a certain person or address, and all letters, Newspapers and magazines, which have address specified "/" and number of this box, expecting the addressee in the Department. Select the place. To open a po box, you need to come to the post office which is most convenient to you. Don't have to go to the office, which should be according to your residency or place of residence, it is possible to choose any other. The post ask the application for a post office box. If there are empty cells, you will be given all the forms that need to be filled. Please bring your passport, as a post office box is issued to a person whose passport data are specified in the contract. The contract number is the number of the cells the mailbox that you allocate. If filling in the contract you have any questions, please contact your network operator mail – he will advise you. The completed contract needs to pay immediately. In a few days in a box will put a certified agreement with the signature of the head of the Department, and you will receive the keys – now it's yours. Fee per box is charged usually for a long period of time. You can pay ahead for the term up to 3 years, the minimum period is six months. The amount is small. It changes from time to time, the exact amount will tell you at the post office. Note the time of your post office. The disadvantage with the subscription box, there is only one check box, you can only when running mail. You can not have a po box and register the service on which all correspondence will be sent to you at the address and to wait for you in the mail. So you either a passport, will be able to get all the letters and Newspapers. The cost of services is small. Such a contract is valid 2 months, then it must be reissued. 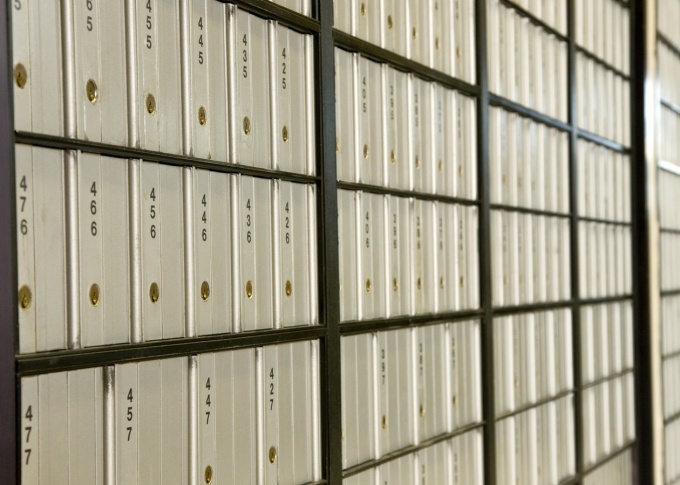 If you're going to have a po box, because you have in the entrance mail box is broken, you can email us a statement about the repair or replacing. For a small fee, the operator will come and fix problems with your mailbox in the entryway. If a mail box in your home is broken or unreliable, and to receive the correspondence you need regularly, you can create a subscriber mailbox. The box is a separate cell in the Department of communication and lockable. Owning a po box, you can get in communication not fear for her safety. Before you have subscriber Inbox, select a convenient post office. In some cases, it is preferable that the box was located in the office closest to your home. And sometimes it is better to use a post office located near your work location. The choice is yours, because when you open the po box check your place of residence does not matter. Come on in the selected office and contact the customer care Department with a request to give you the documents necessary for registration services. Subject to availability of cells, the post office employee will give you the application form and the agreement which you have to fill in two copies. Pay special attention to the contract for services for the subscription of the cell. It specify the surname, a name, a patronymic, passport number, date and place of issue. Enter in the appropriate row number of the cell, which will show you the employee of the post office. In the relevant section of the contract enter the amount of the prepayment. The amount will depend on the period for which you contract, but may not be less than three months. Month of service box for individuals from 70 rubles (the amount may vary, depending on conditions). Specify in the contract the details, including postal address and contact telephone number. Details of the company typically advance specified in the text of the Treaty. The contract number is not set, it will register the staff address after signing the document, the head of the post office. Fill in the cashier of the post office the amount of advance payment and to present the check to the customer care Department. In exchange you get the key to the cell. Ask the postal worker in your presence to inspect the condition of the box and locking devices. Signed by the second party a copy of the contract you in a few days you will receive in your new subscription box. Record index office of communications and the number of your po box. Now you can use this address for correspondence. Don't forget in advance to renew the contract, making the monthly fee.